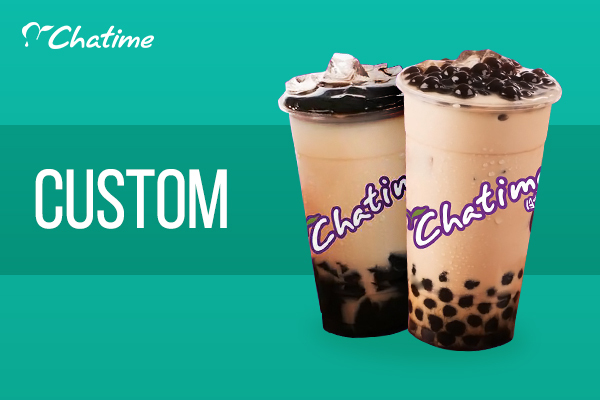 Milk teas are more than just a craze in the country; they have evolved to be staple favorites for a lot of people. And why not? They’re healthier options, they taste great, and they certainly come in a wide array of flavors to cater to different preferences. Chatime is one of the most notable names in the tea industry. Originally hailing from Taiwan, the company has steadily seen growth in neighboring countries in Asia. And it doesn’t seem to show any signs of slowing down. 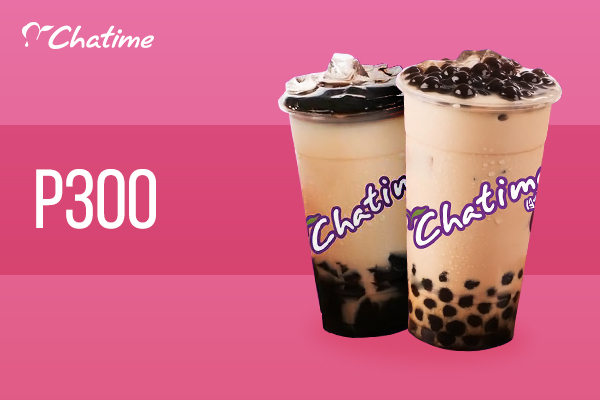 So if you want to indulge in a drink that’s refreshing, you may want to stop by a Chatime branch near you. Scroll through their Facebook page to see new items on their menu. Feeling lucky? Check for promos and discounts.